Make yourself at home in your seat. 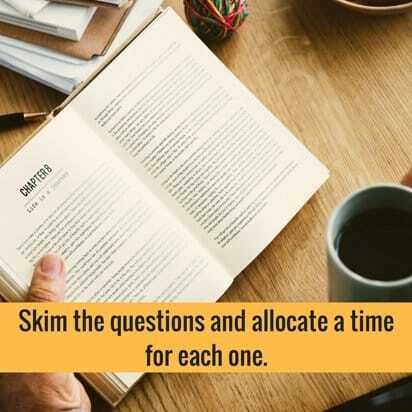 Skim the questions and allocate a time for each one. Be aware of the time but don’t be wary of the time. Be sure all questions are answered before submitting. Using GED practice tests makes everything easy. Being comfortable in your seat before the exam starts is a big part of making the exams easier. 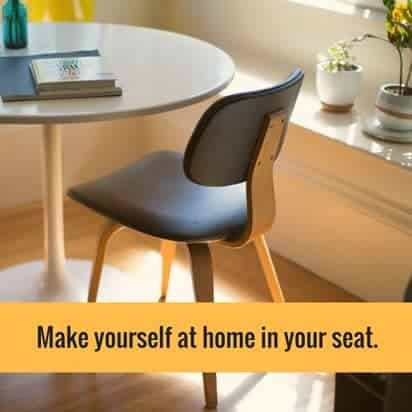 Make sure your seat is comfortable, you have enough light, and you don’t feel too hot or too cold. GED tests often take hours, you don’t want to lose focus just because you feel uncomfortable. Dress appropriately for the test. If you are not comfortable with your location, ask to be transferred to another seat. Once you have the questions, skim through them and spot which ones are easier, which ones you have a sure answer and which ones you really have no idea about. Then quickly and mentally allocate a time for each question. The easier questions will require less time and those and the difficult questions will need more time. This is called time management and it is very useful not only during tests but on all other daily tasks as well. After skimming the questions and allocating time for each, go right ahead and answer the questions which you know you can answer correctly. Doing the easy questions saves time, which you can later use the harder questions. Sometimes while skimming, you may meet a question that seems easy to answer, but when you are about to answer it, you begin to have doubts. Better leave that question unanswered for now and answer other easier questions instead. 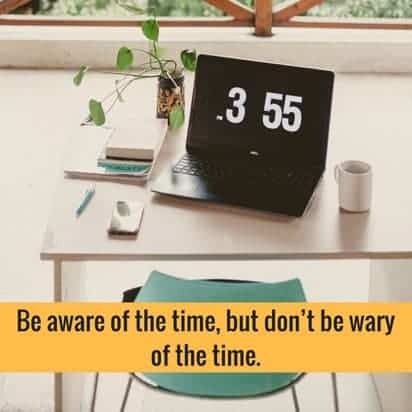 Be aware of the time, but don’t be wary of the time. Because GED is a timed test, you have to be constantly aware of the time. This is easier to do if you follow the second tip above which deals with time management. However, while being aware of the time is good, been worried about the time may ruin your focus. That is why just be aware, but not wary of the time you have left in the exam. Again, if you follow the second tip, you wouldn’t have to worry about time. 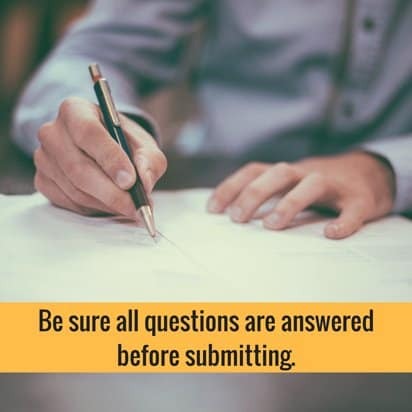 Even if you have managed your time well during the test, even if you have already answered most questions, they will often be some questions that remain unanswered. These are the questions who really don’t know the answer. Some people just leave those questions they can’t answer blank, that is a wrong strategy. Leave no question unanswered, if you don’t know the answer, follow your gut feeling. Think about it if you leave a question blank, there is no chance you can get a score from it. But if you answer it even if you are not sure of the answer, there is a chance your answer may be correct. Practice makes perfect, according to an old saying. Even if you memorize all the information in the world as you prepare for the GED test, that would not prepare you for the actual exams. But if you used GED practice tests during your preparation, you would be familiar with the whole test and you would feel confident and relaxed when you do take the test. There you have it, the tips that will help you during the exams. Being strategic in your approach during the test may determine whether you pass or not. So aside from studying hard for the exams, make sure that you have also prepared your body and mind. It is for your future after all.